In a exulting press release, AB InBev announced that two of her brands will soon present a first ‘collaboration brew’. Nice, one’s inclined to think, a collaboration brew results often in an interesting, sometimes innovative, beer. But on closer inspection, my thirst ran dry. A collaboration brew often aims to bring together the creativity and passion of two different breweries to create something really cool together. Here’s just plain marketing, a strenuous attempt to undermine the creative and passionate aspect and to fool beer consumers. 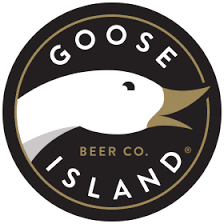 “Goose Island Beer Co. and the Münchener Spaten Brauerei announce the presentation of their first collaboration, a classic German lager, or ‘Keller Märzen.’ I love that style and was therefore initially excited. But it turns out that it’s just a Munich-brewed Keller Beer, where to Goose Island brewery ‘Innovation Manager Mike Siegel has not contributed much more than having been there when it was made. Sorry: ‘crafted’. No weird ingredients, no American hops, no strange body fluids of an animal in the mash- just a straightforward Keller Märzen. And Mike Siegel was there. Crafty beers, and crafty breweries, really exist. 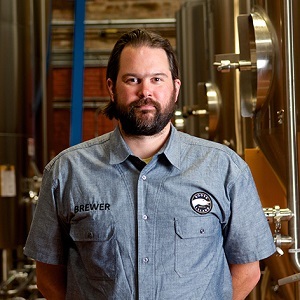 Being brewing imposters, not truly creative brewers, in such a transparent way – it’s regrettable. The beer will probably be nice, I’m not worried about that. But the cunning attempt to corrupt the concept of “collaboration brewing” with this kind of bad imitation goes too far. 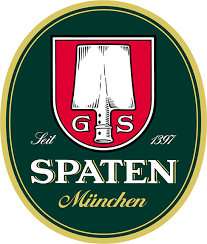 Shame on Spaten, and shame on Goose Island.